Here we will go over three significant reasons for why every brand should consider a chatbot while framing their marketing automation strategy. The first breakthrough was the introduction of social media within marketing automation strategy. Marketers started using various tools and software to make the maximum out of their social media activities. Things took a more substantial leap when artificial intelligence made way into marketing automation strategy. The simple concept of making repetitive marketing tasks easy got a new lease of life with predictive analysis and personalized marketing. With AI, marketing automation became more human. Fast-forward to present time; AI is driving the digital transformation. 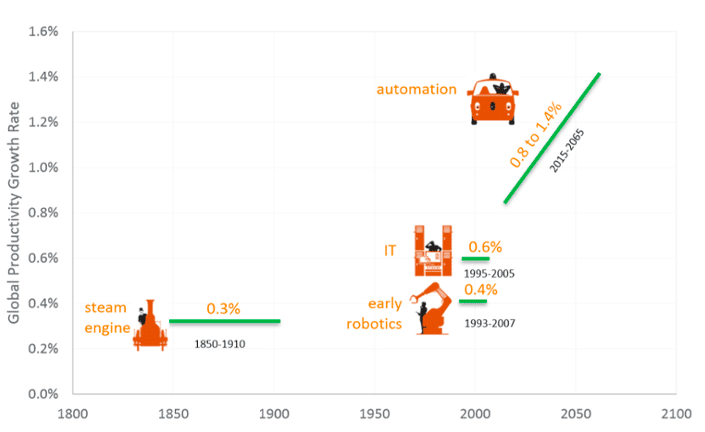 A recent analysis from McKinsey Global Institute revealed that AI automation is predicted to increase global productive rates by 0.8-1.4% annually in the next 50 years' time. With this speed, AI is predicted to unify marketing automation campaigns, customer conversion analytics, CRM and content curation in the coming days. "By 2022, most sales and marketing communications will be between humans and AI. It can be a support bot, a personal assistant, or a lead evaluation algorithm- AI will take the lead virtually regarding sales and marketing; at the same time, it will increase back-office productivity manifold times." - AI report from Woodside Capital Partners. Not all chatbots have had a smooth run till date. For instance, Microsoft's Tay was a disaster regarding picking up human language and learning to converse like a human. Yet that has not stopped marketers from exploring the potentials these chatbots have when it comes to creating a unified customer experience. Chatbots are not new. They have been in existence since 1966, when Eliza, a chatbot, managed to pass the Turing artificial intelligence test. From 1966 to 2018, chatbots have had a long run, becoming more and more intelligent over the years. It isn't as easy as it sounds. But with chatbots assisting you, you can focus on more important things like creating marketing campaigns, studying campaign performances, aligning sales and marketing efforts, and understanding the overall ROI. Meanwhile, here's how chatbots can help you with your marketing automation strategy. When you implement an inbound marketing strategy, you drive in organic leads to your website. Expecting them to sign up immediately is vague because they won't do that. At this particular moment, they need to communicate about your products or services. If their questions are not answered, they may never come back to your site. Your leads and customers are your priority, but it can be a tough call if you have a small support team. You cannot guarantee a human to be available round the clock, waiting for new leads to come and ask questions. That's where bots step in. Bots can be set up to emulate live chat and converse with your leads and customers. You can also give your chatbot a name to make it more human. Bots from Tawk.to are set up to do precisely that. Surprisingly, surveys show that customers appreciate this form of communication. For instance, Econsultancy reported that 57% of customers voted for live chat, while another survey by Ubisend reported half respondents to answer in favour of messaging as compared to email or phone. ChatBots create an easy environment for your customers and leads to converse without having a sales rep present physically. 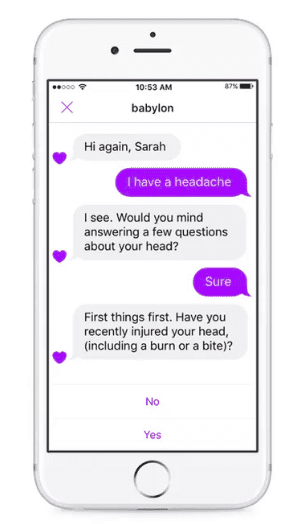 These chatbots collect name and email ID before they begin the chat. Just make sure your bot sounds like a human. If your bot is not replying with relevant answers, it will turn the tables against you. Your potential customers will leave and never come back because your bot did not help them proceed on their buyer's journey. Most bots have names which are nice. You can set up your bot with a generic name and image, but it always works better if you can use the real name and image of one of your sales rep or someone within the company. Even if your customer is talking to a bot, the real image and name will give them a feeling of talking to a real human [even if it's not]. Yes. Chatbots can qualify your leads. Lead management can be challenging. You will always have some leads that require a lot of nurturing. Their customer activation rate may be prolonged, which can get tiring as well. hat's why handing over this task to your bot can be relieving. You can program certain commonly asked questions to understand the current stage of your lead or customer. Also, you can program your chatbot to take immediate action when your customer or lead clicks on any crucial link on your website. 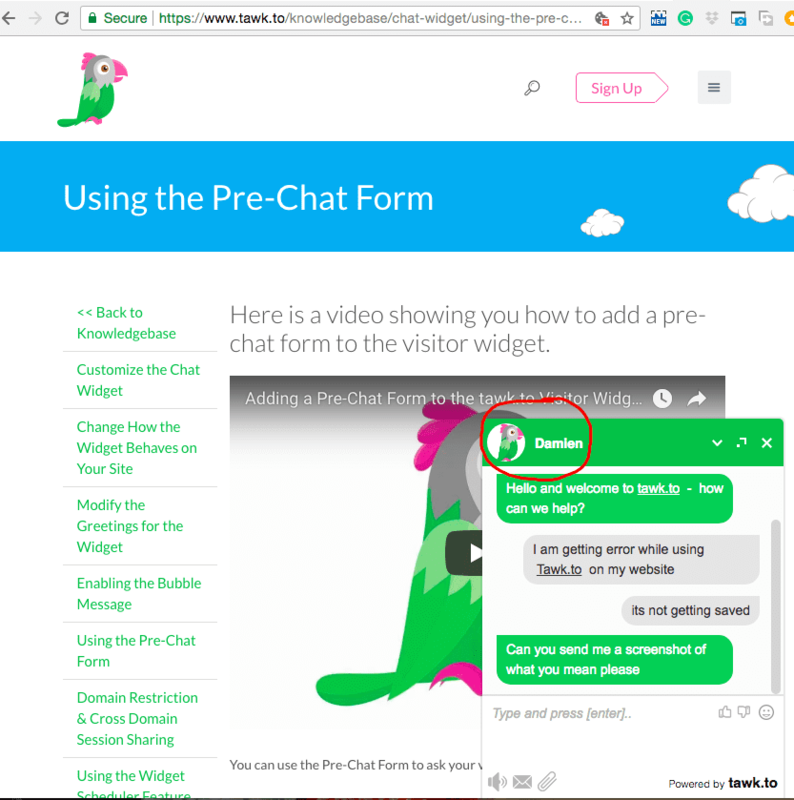 For example, if you are on Drift and you click on the option of "Get a demo," the chatbot will immediately come up with the response that will help you in scheduling one. 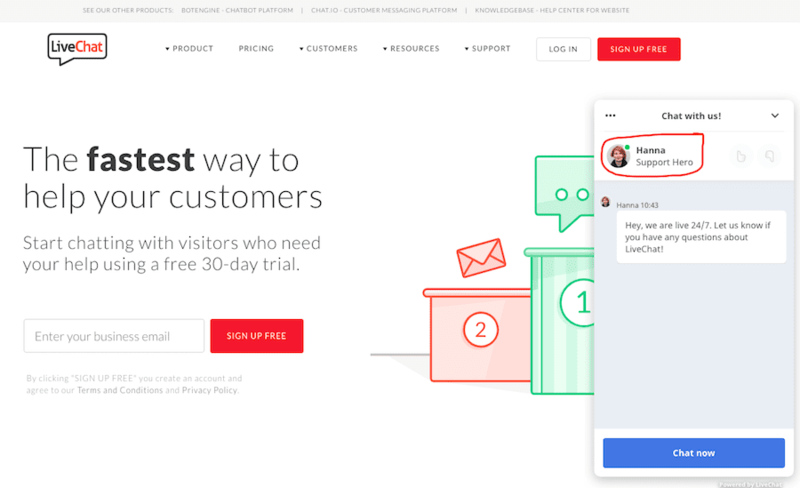 This kind of conversation works really well because your customers don't have to wait. Other times, the chatbot on Drift looks very simple and common. It comes up with a few suggestions to their questions. For example, when you visit the website, the bot asks you “Are you checking me out” with two answers “Just browsing” and “You caught me.” Let's say you click on the first option. It again comes up with a little more specific question and some suggestions, along with the note that the team is out currently. This, in fact, makes it easy to engage. The key to proper lead qualification is to have a bot do the blunt work while you or any sales rep come in soon after to close the deal. A bot alone cannot do the entire closing for you. They will do the monotonous tasks of bringing in the lead and finding the right product or service for them. After that, it HAS to be a human taking lead! 71% of customers like personalized ads. Not just that, customers love personalized experience across all platforms at any given time. If you are not providing a unified customer experience across all the platforms, then you could be losing out your customers to your competitors. Bots can help with personalization. For instance, bots can play come up with series of questions to get things started. Many bots are programmed to collect data from users and then use it for personalization. 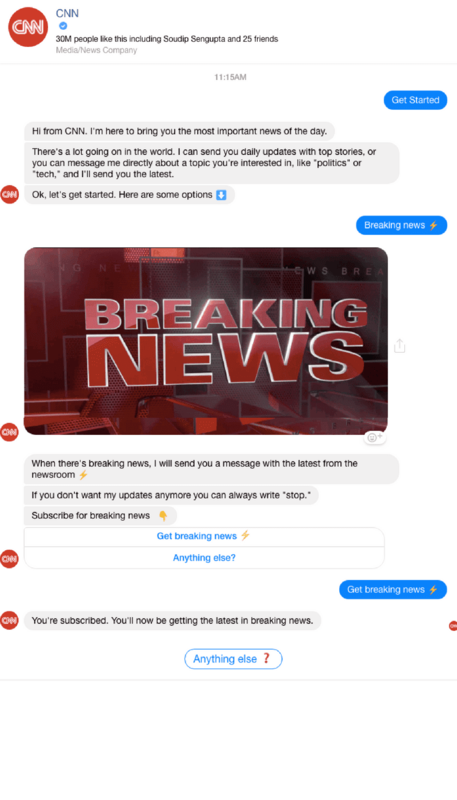 For instance, the CNN bot does this on Facebook by sending out relevant news feeds based on the list of options. This is an example of how a little bit of personalization can help in building a brand image. CNN is touted as one of the top news platforms for a reason. Bots are not just for the website. They can be added to all the marketing channels and set up for personalization. The idea is to give users series of options and program the bot to send out relevant content based on each option chose by the user. This allows a complete personalization at every stage for your customer. If you haven't tried bots yet, you can get started because believe it or not, bots are nice. They won't replace you; rather they will help you in getting better results with your marketing efforts. Bots do so much more than these. It is amazing how technology revamped how we connect and communicate with brands. But some things can never change despite technology reaching its peak. Customer experience can never be compromised. Your customers want great experience across all the platforms and screens. Even if automated conversations have made things easy, it is not a replacement for a human. Bots can reduce the workload on you, making marketing process a bit more smooth. But it will never have the human emotion or human touch that is mandatory to provide a great customer experience. You have to think human when dealing with your customers at every single buyer's stage. Only then will your bots talk like you. If you are considering using bots for your marketing strategy, great but let your bots stay grounded. What is your experience with chatbots? 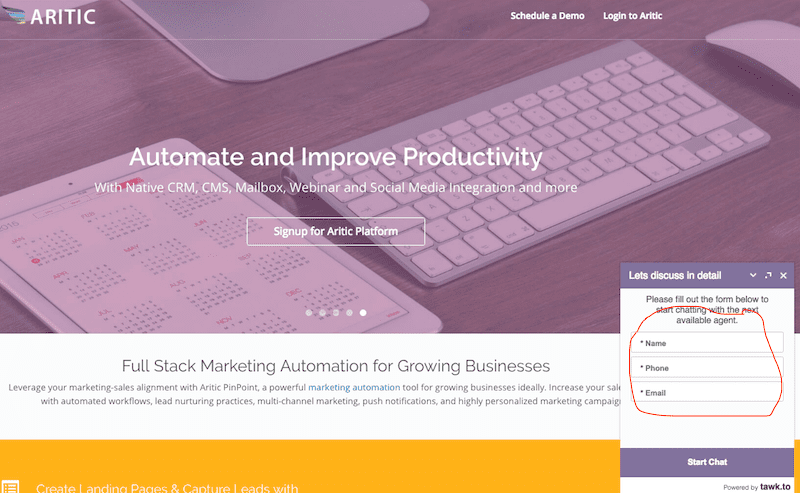 Has it affected your marketing automation strategy positively?